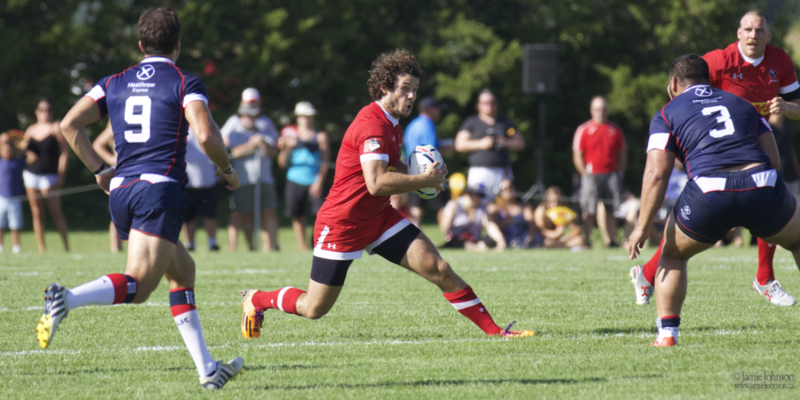 A national team test match at Twin Elm park in Ottawa on a very warm afternoon day was fun to watch, probably not fun to play in. 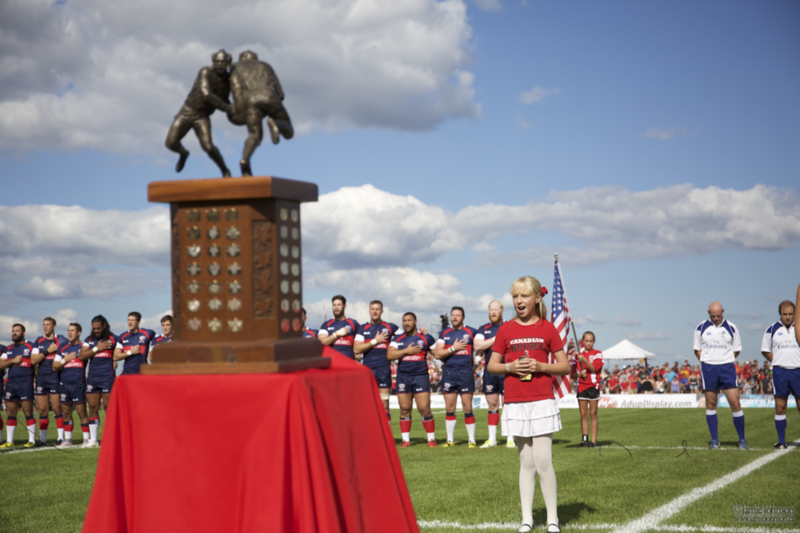 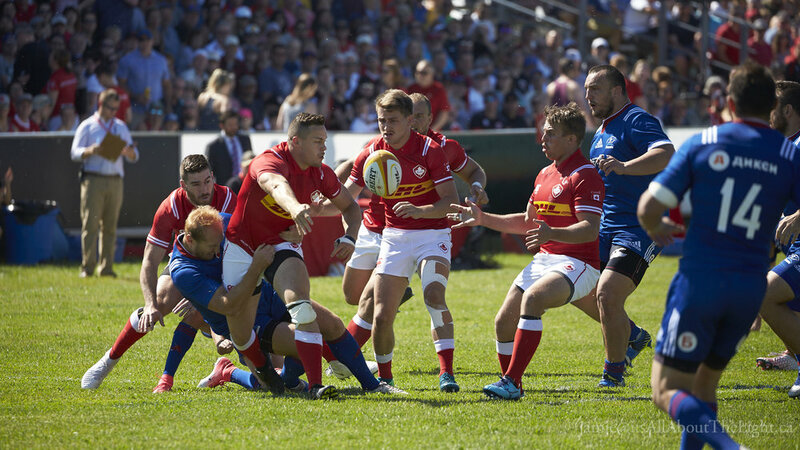 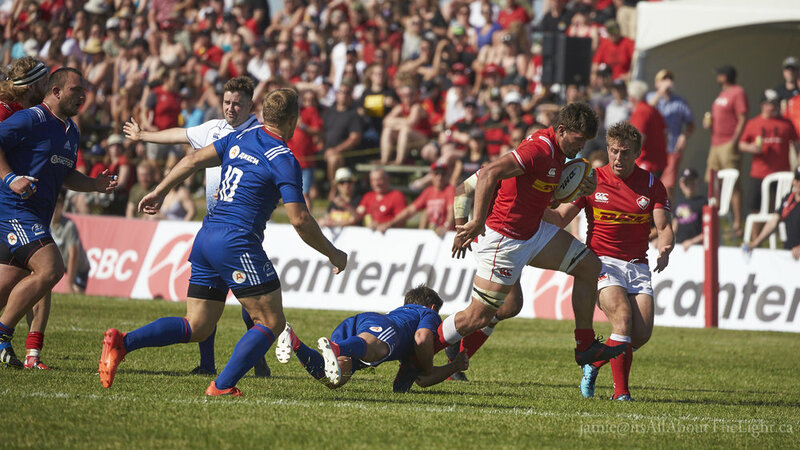 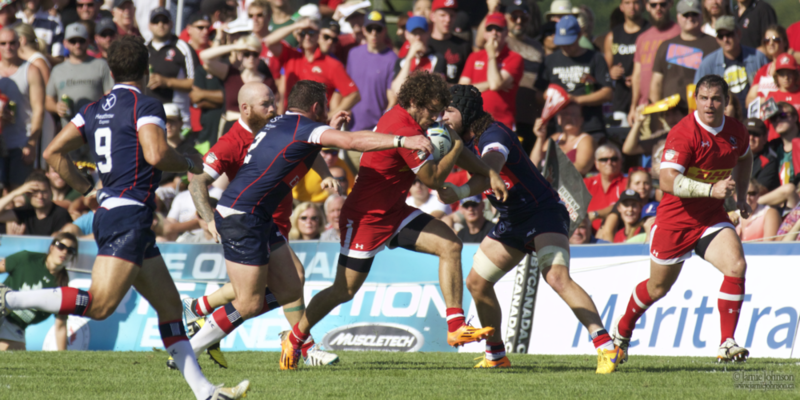 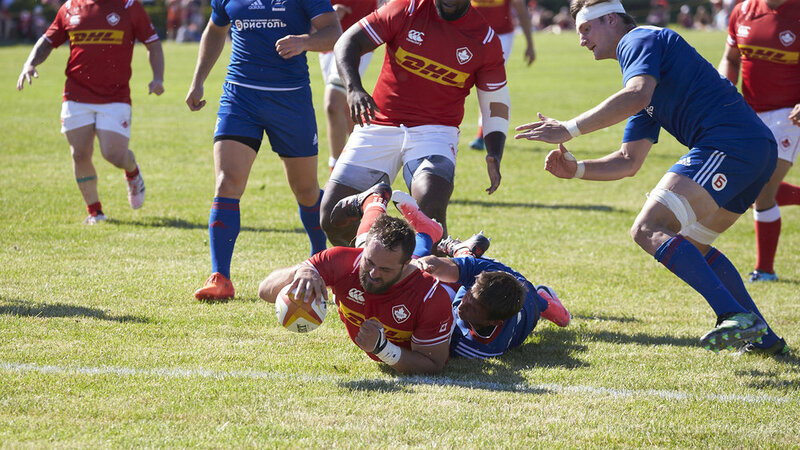 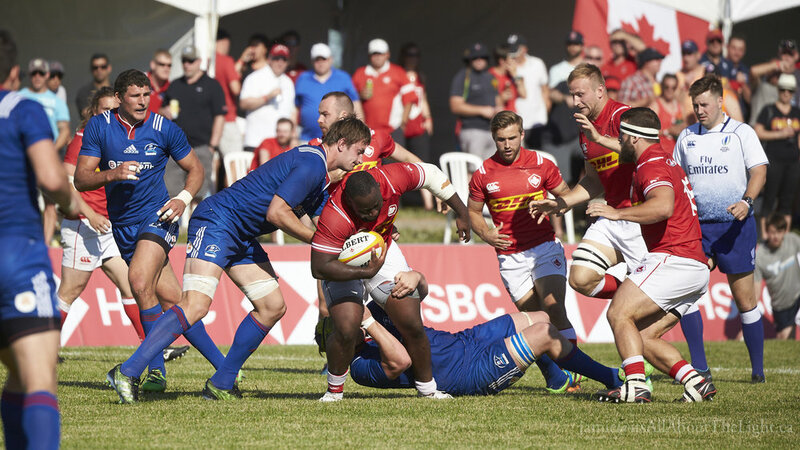 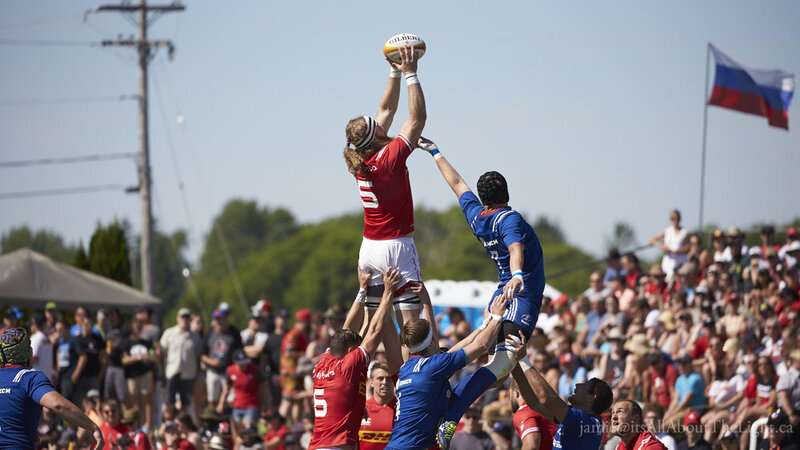 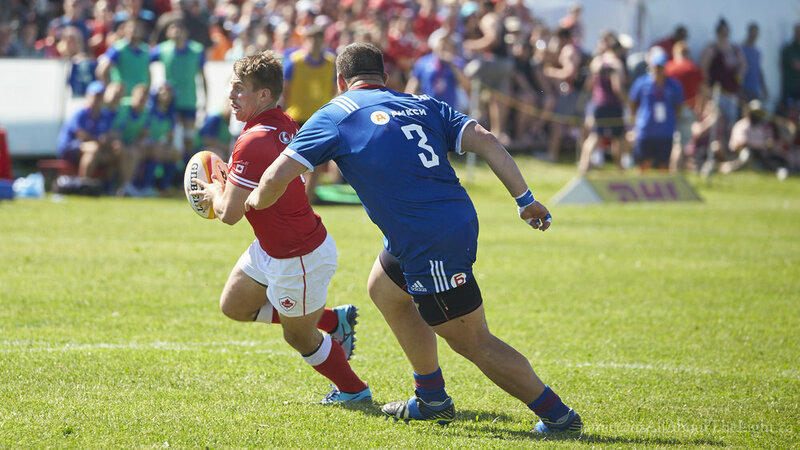 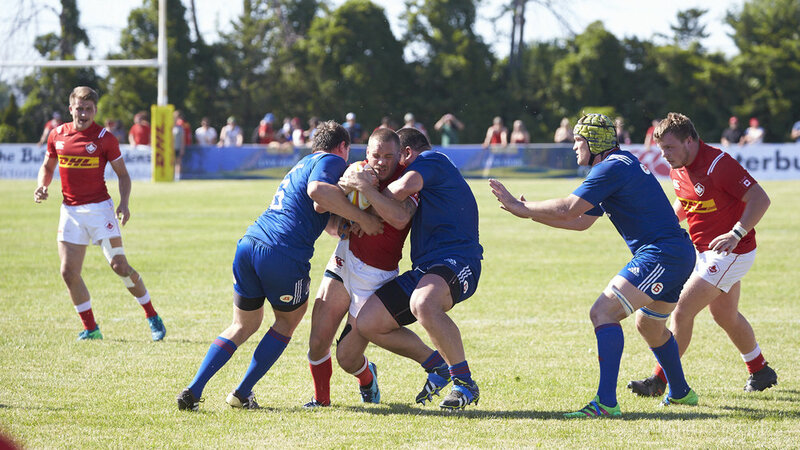 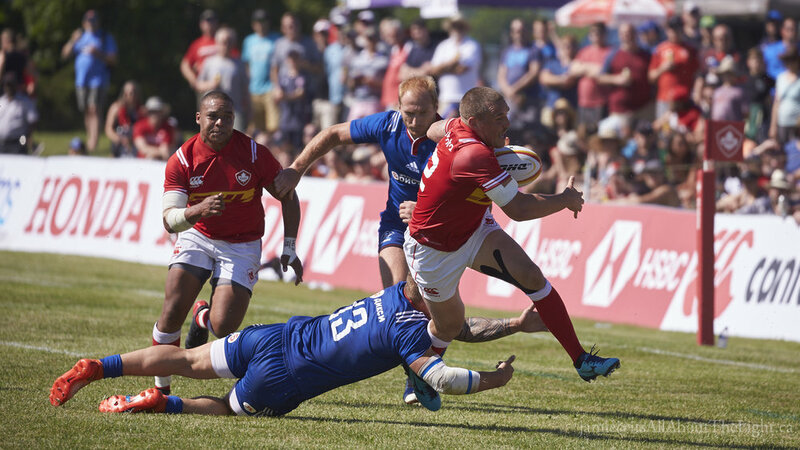 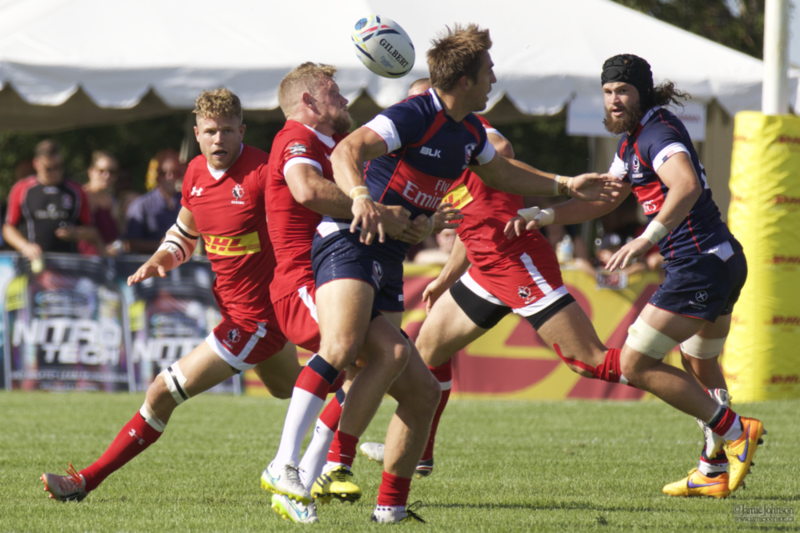 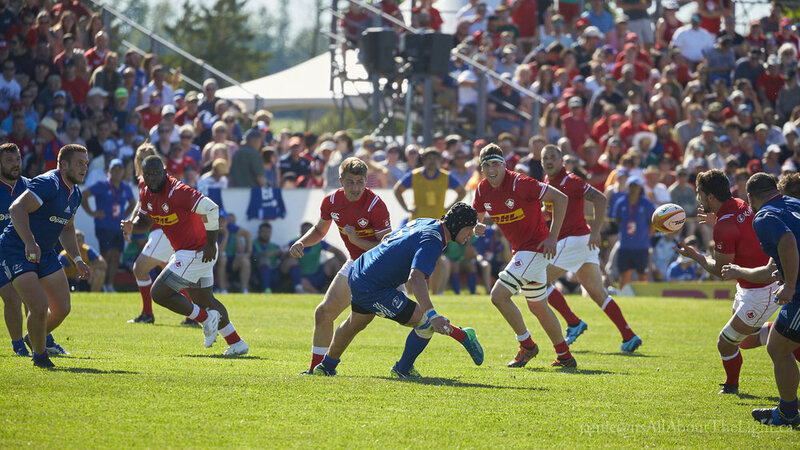 A match at Twin Elm Park between the national men's sides for Canada and USA as a tune up for the World's ended up with the USA winning 41-23. 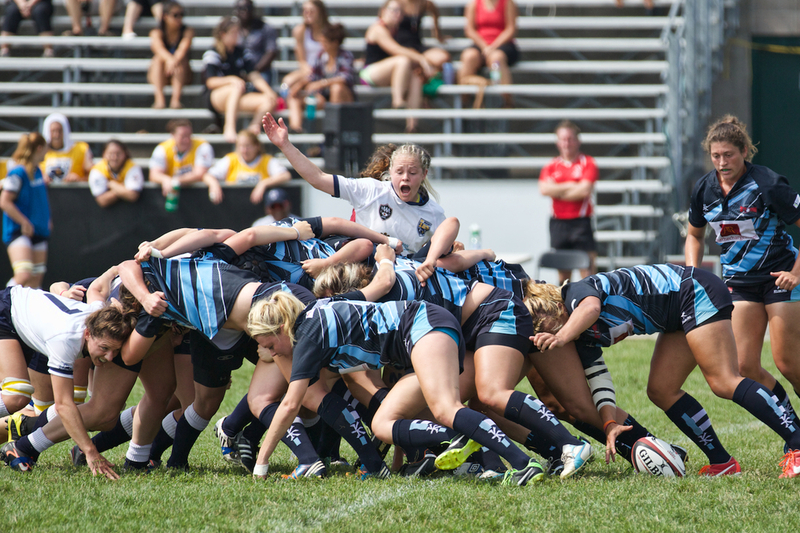 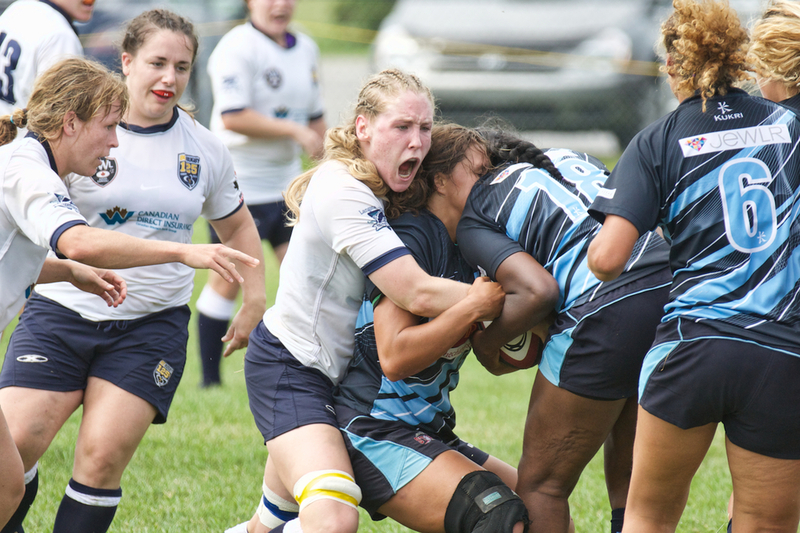 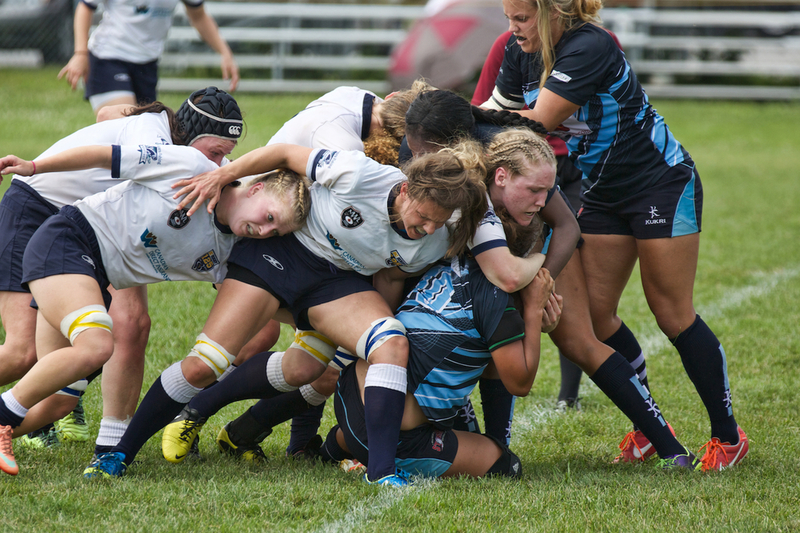 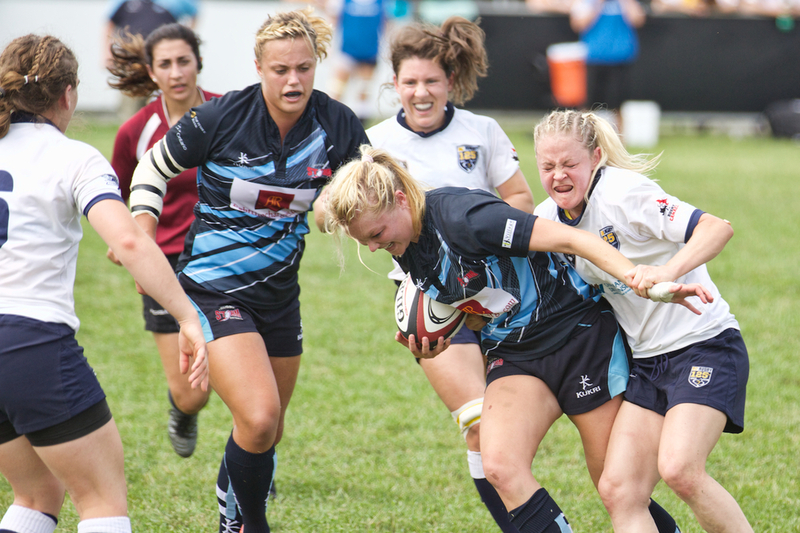 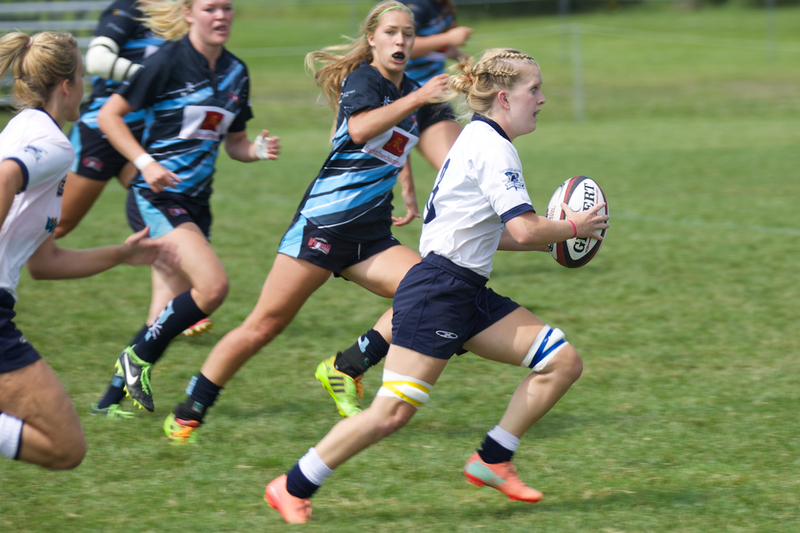 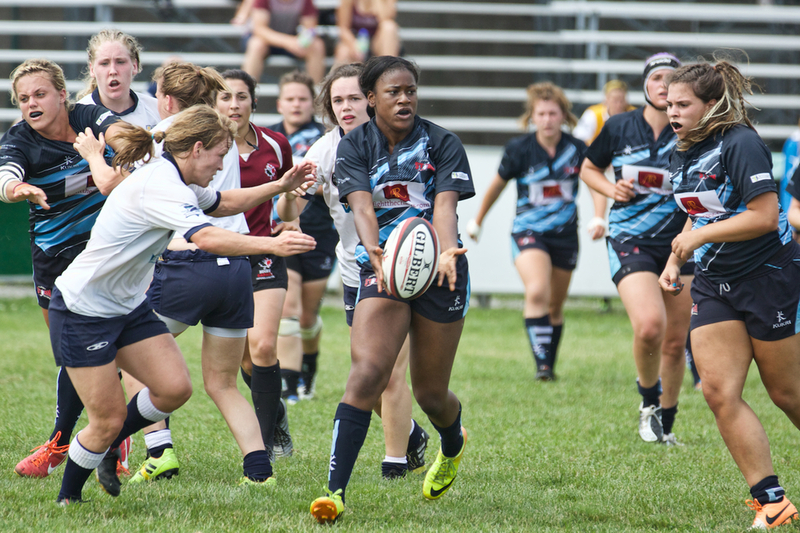 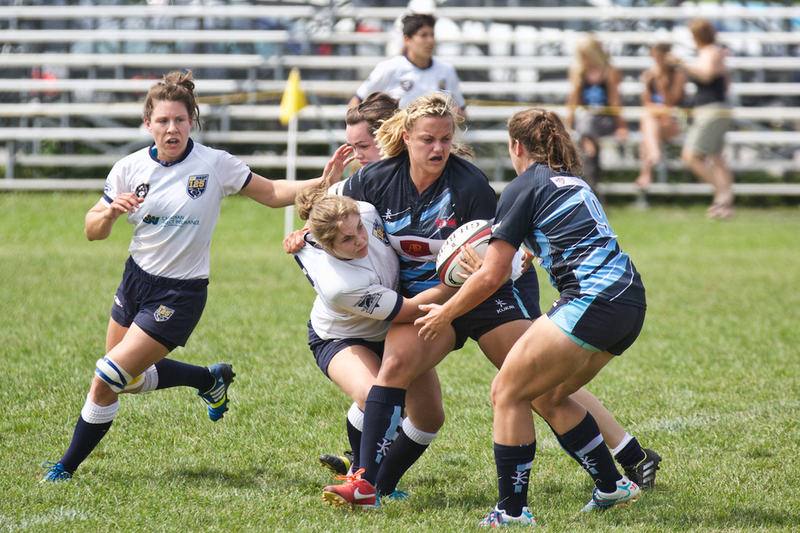 A game from the Canadian Women's Rugby Championships played at Twin Elm Park near Richmond.